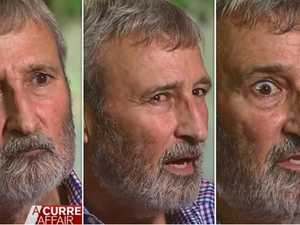 After an onslaught of complaints against him Don Burke says he is just a perfectionist. Entertainment TRACY Grimshaw has revealed what happened behind the scenes of her Don Burke meeting - and what he refused to say on air. 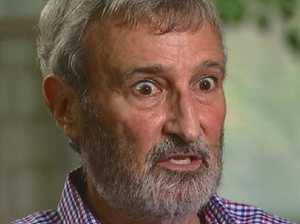 News OLYMPIAN Susie O’Neill has accused Don Burke of making an appalling comment to her, as claims of his bad behaviour pile up. 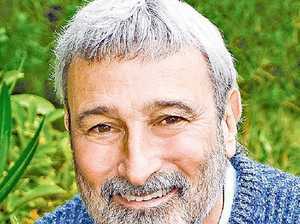 Celebrity DON Burke has defended himself against sexual harassment allegations, telling Tracy Grimshaw Australians can decide for themselves if he is evil or not.